Commander Ag-Quip Innovative Farm Equipment supplies a significant range of animal management items plus quality veterinary supplies. 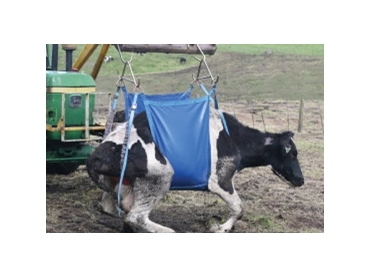 The range includes dehorners, prodders, calf restrainers, sheep crutches, calf pullers, cow lifters, air dehorners, kick clamps, hoof trimming crushes, sheep restrainers, and castrators. Commander Ag-Quip offers a complete service that aims to forge long term relationships with customers. These veterinary supplies meet industry expectations and customers can rest assured that quality raw materials are used in their production.